30 years ago, Panera started with one goal: to bake fresh bread from fresh dough in our bakery-cafés. No short cuts, just our bakers and hot ovens. And at the end of the day? We donated what was left to our neighbors in need. Food as it should be. We believe in raising, serving and eating food that is good and good for you. 100% of our food is 100% clean. We’ve achieved our goal: food without artificial preservatives, sweeteners, flavors or colors from artificial sources. 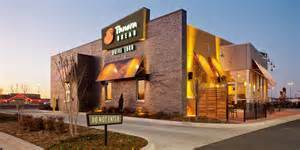 Since 1997 Covelli Enterprises has become the largest franchisee of Panera Breads with over 300 locations in five states and Canada. Sam Covelli has spent decades working to grow Covelli Enterprises into one of the nation’s most respected, philanthropic and well-run restaurant-focused companies in the world. Covelli Enterprises donated over 26 Million to charity in 2015. 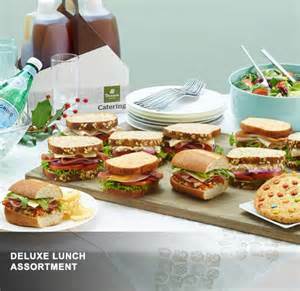 Now get MyPanera rewards dollars for catering with Panera. Earn $20 in rewards dollars for every $500 you spend on Panera Catering. Rewards dollars are awarded in two $10 increments that you can use on catering orders, or for a meal for yourself at your local bakery-café.